August 23, 2014 /Photography News/ Ziyah Gafić photographs everyday objects—watches, shoes, glasses. 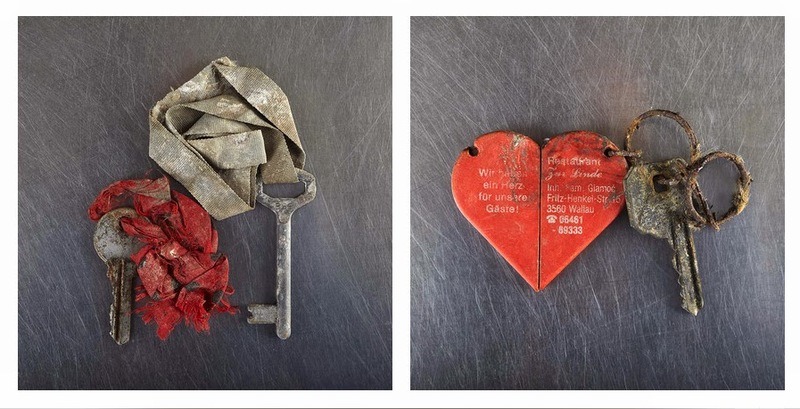 But these images are deceptively simple; the items in them were exhumed from the mass graves of the Bosnian War. Gafić, a TED Fellow and Sarajevo native, has photographed every item from these graves in order to create a living archive of the identities of those lost. This information is priceless. Wheen can I find out more?